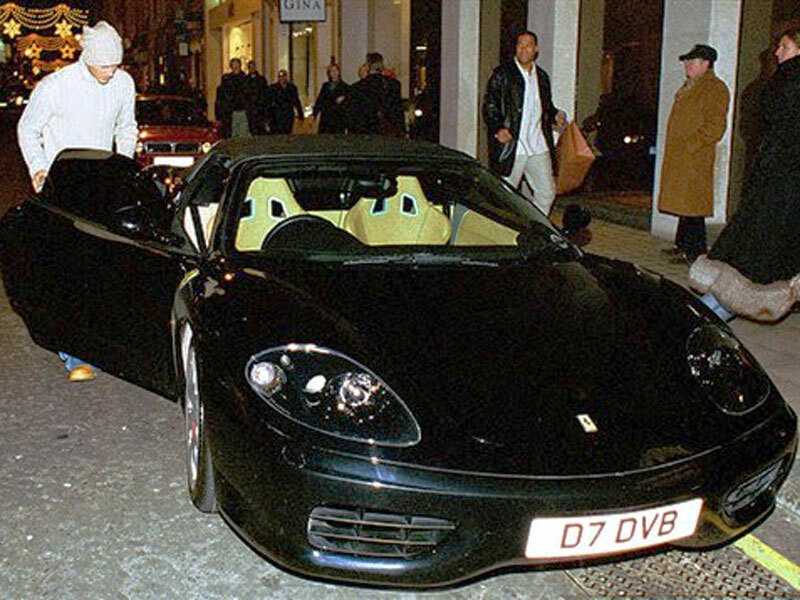 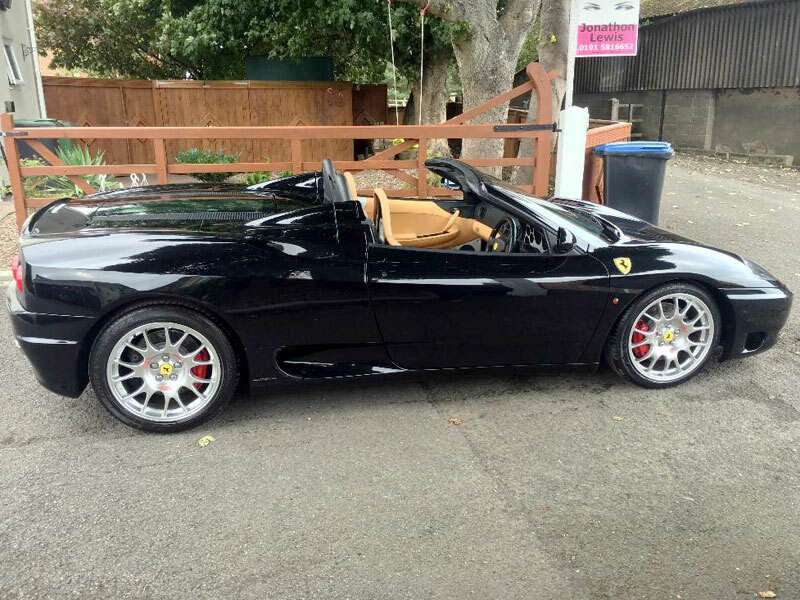 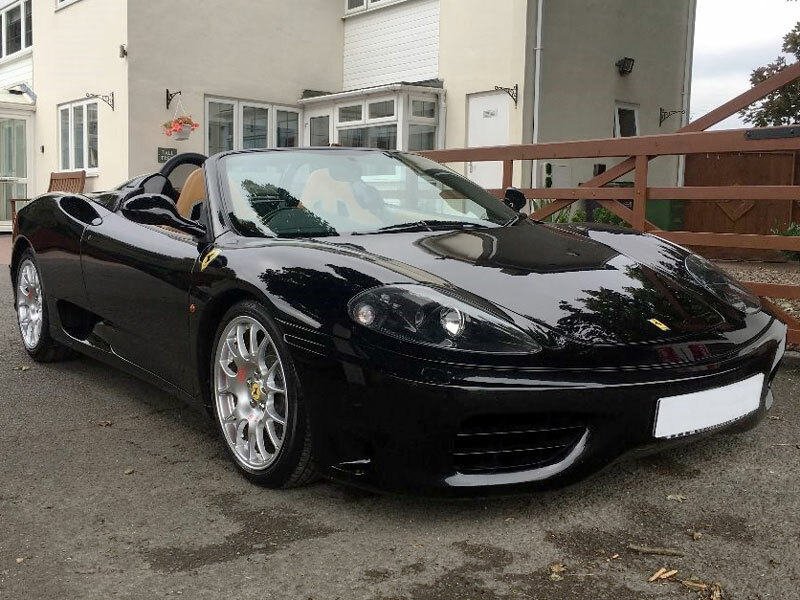 This Ferrari 360 Spider won’t make you more handsome or improve your football/soccer skills, but if you’re a David Beckham fan, then it could be a must-have memorabilia. 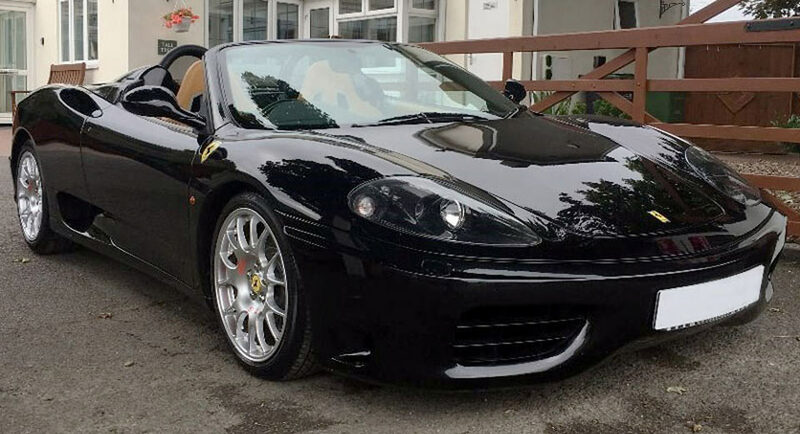 Previously owned by the former athlete, the Italian supercar is now in search of a new home with the auctioneers at H&H estimating that it will change hands between £85,000 and £95,000 ($106,670-$119,240). 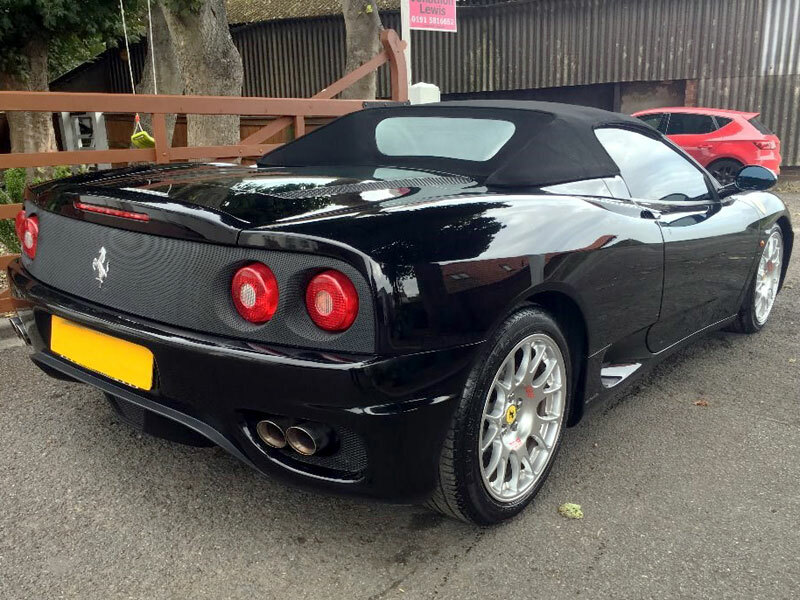 That’s not a bad price considering that it’s in pristine condition and has just 7,800 miles (12,553 km) on the clock. 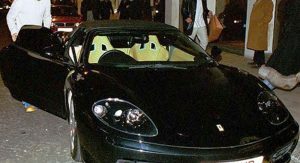 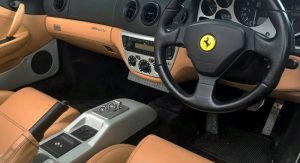 It also comes with an extensive Ferrari service history, the necessary paperwork to prove that Beckham used to own it, and it’s also expected to get a fresh MoT by the time of the sale. 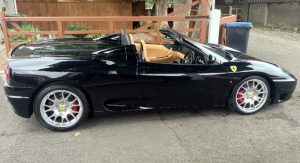 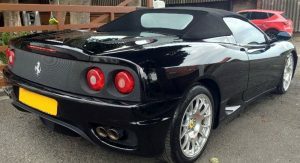 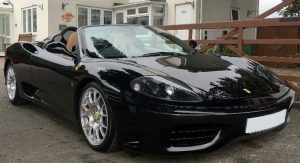 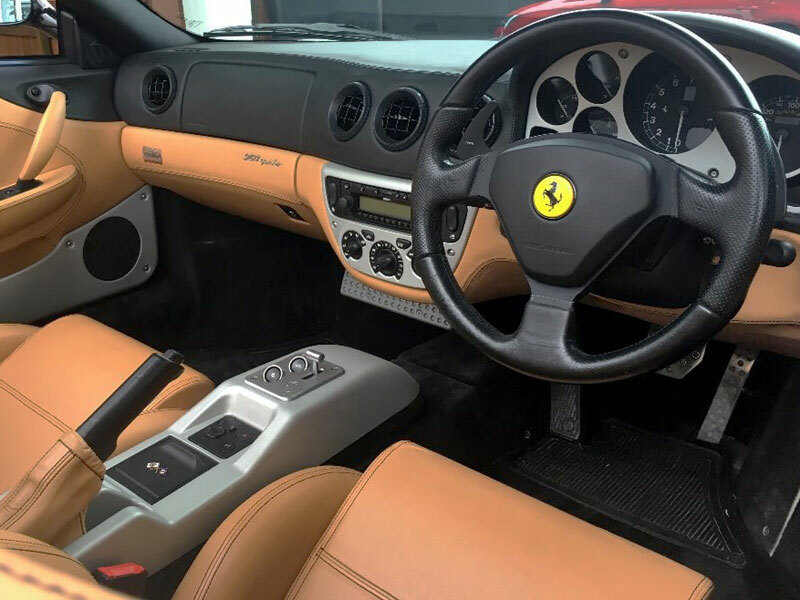 Produced in 2001, this Ferrari 360 Spider has a Nero exterior over a Sabbia leather interior, BBS alloy wheels, Challenge rear diffuser, Tubi Sports exhaust system, wide carbon fiber-backed racing seats, and privacy glass. 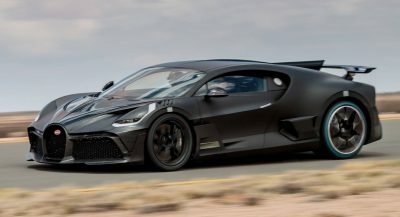 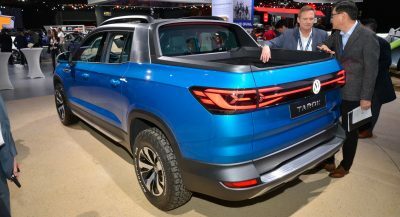 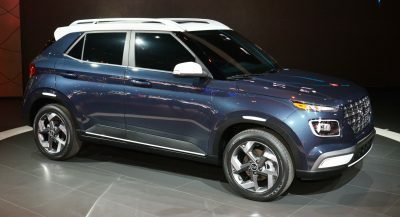 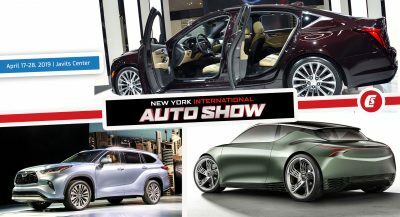 Powering it is a 3.6-liter naturally aspirated V8 engine that sends 394 horses to the rear wheels through an automatic gearbox.